The IFI is a unique organisation – the home of film in Ireland. 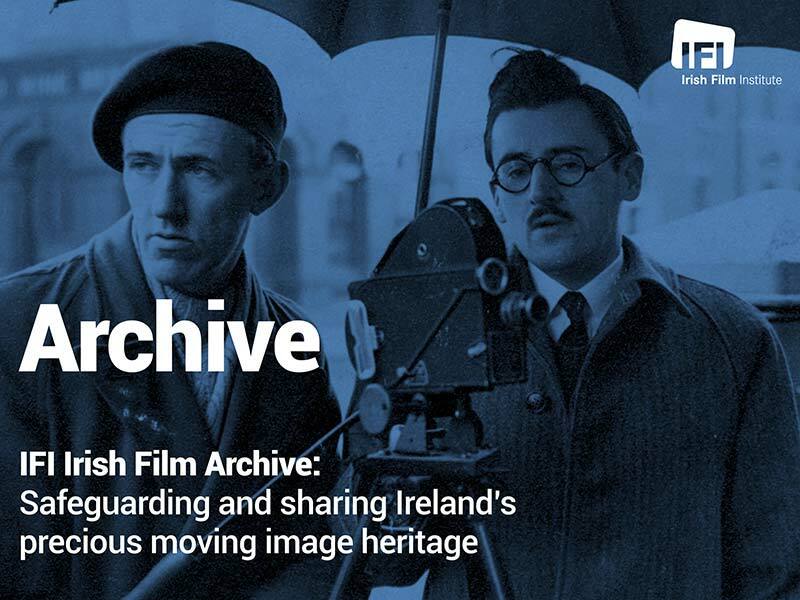 As custodians of Ireland’s unique and precious moving image heritage, through the IFI Irish Film Archive, we preserve and protect this valuable collection (dating from 1897 to the present day) for the benefit and enjoyment of audiences now and in the future. 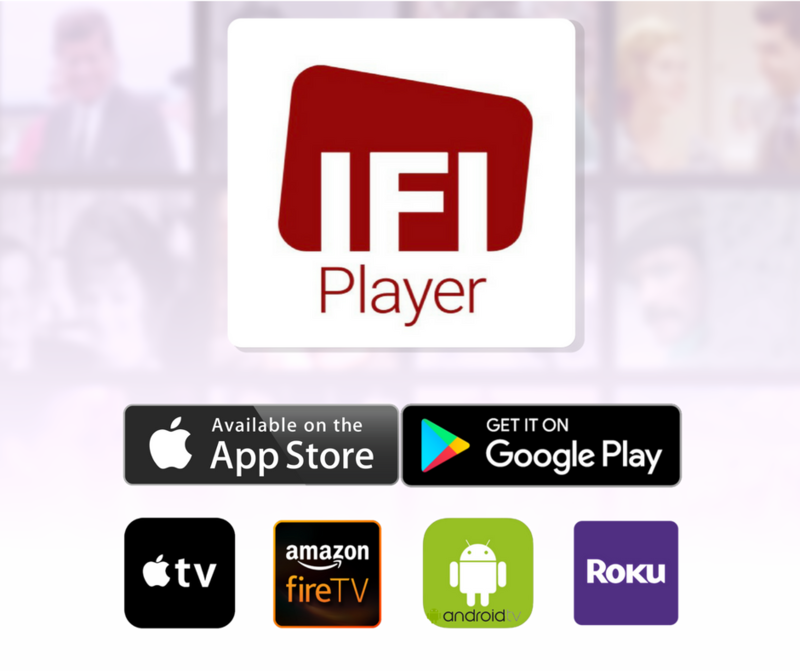 This Player is one way that we can share this treasure trove of Irish film with the public. Our big ambition is to digitise the entire Archive collection – 30,000 cans of film and 10,000 broadcast tapes – and make them available online. If you love film, we invite you to make a donation here, and help us to achieve safeguard and share Ireland’s moving image heritage. A donation, however large or small, makes all the difference. Whilst the IFI gratefully receive 25% public funding from the Arts Council, we self-generate 75% of the revenue needed to run all our activities. As a charity, we rely on individual donations, trust and foundations, and corporate partnerships to continue to develop our wide-ranging and far-reaching programmes of cinema exhibition, archive preservation, and education. If you would like to find out about the many ways in which you or your company can become involved in the IFI and support our work, please visit www.ifi.ie/support or contact Development: Development@irishfilm.ie / 01 679 5744.